Hello Tampa! Lisa here with a new Tampa Bay Dining experience for you! Well I guess it&apos;s more about drinking than dining, but those go together right? I think they do! PRP wine International is a 336 year old company with an exclusive collection of over 1,000 wines from 20 different countries. PRP wines work well for gifts, promotions and marketing. You can personalize, monogram and custom label bottles and glasses. They have other gift items as well. PRP wine offers personal wine consultants, and those consultants do wine tastings. The wine tasting can be done in the home or even at another event. 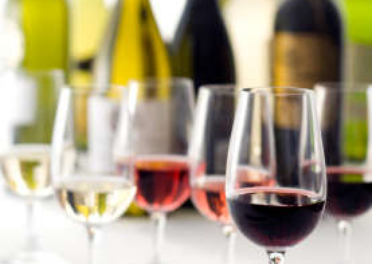 A wine tasting is a great way to familiarize yourself with up to 20 different wines. They also do special events and business consultation. As well as, food and wine pairings. And best of all there is a 100% no questions asked exchange policy! Check out PRP online to see all of what&apos;s available and find your wine consultant! That&apos;s all for now, but check in later for other Tampa Bay Area Events! !